Avi Nesher’s new film tracks the complex relationship between a Jerusalem Graffiti artist and a mysterious modern day prophet who is imprisoned in an abandoned apartment across the Artist’s window. 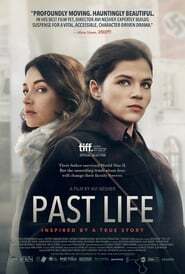 Two Israeli sisters delve into the dark mystery of their father’s former life in Poland during World War II. What do you know about the Darknet? Silk Road, hitmen for hire and outlets for the most depraved aspects of human behaviour? 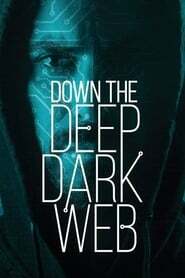 This film delves beyond this notoriety to reveal to undiscussed depths of this network, exposing how activists from around the world are hiding in the shadows of the Darknet to protect the freedoms we all hold dear. As privacy, anonymity and freedom of speech come under increasing threat, a group of self-appointed freedom fighters stand on the frontier of an unseen battleground. This Gonzo-style exploration tumbles ever deeper down this rabbit hole, guided by hackers, cypherpunks and cryptoanarchists, to find the hidden light at the bottom of the deep dark web. True story of Ashraf Marwan, who was President Nasser’s son-in-law and special adviser and confidant to his successor Anwar Sadat – while simultaneously Israeli Intelligence’s most precious asset of the 20th century. 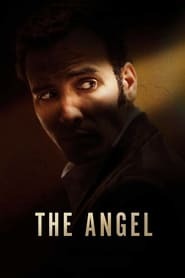 Based on NYT bestselling book ‘The Angel: The Egyptian Spy Who Saved Israel’ by Uri Bar-Joseph. 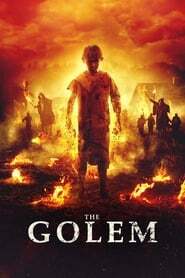 When Eyal finishes the week of mourning for his late son, his wife urges him to return to their routine but instead he gets high with a young neighbor and sets out to discover that there are still things in his life worth living for. Two girls from nuclear towns in Israel and Iran spill their countries most valuable secrets on Facebook while trying to prevent a nuclear crisis. 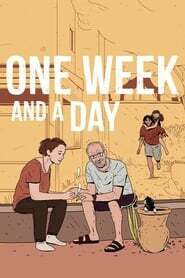 A love story, portraying the dilemmas and inevitable consequences of ambition. It is a film about a woman’s fight for independence, a woman trying to succeed with her own art in the extremely competitive world of dance. 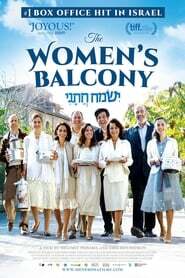 An accident during a bar mitzvah celebration leads to a gendered rift in a devout Orthodox community in Jerusalem, in this rousing, good-hearted tale about women speaking truth to patriarchal power.